I know I should be posting apple and pumpkin recipes right now.... but I am still finishing out the end of summer veggies from the market. 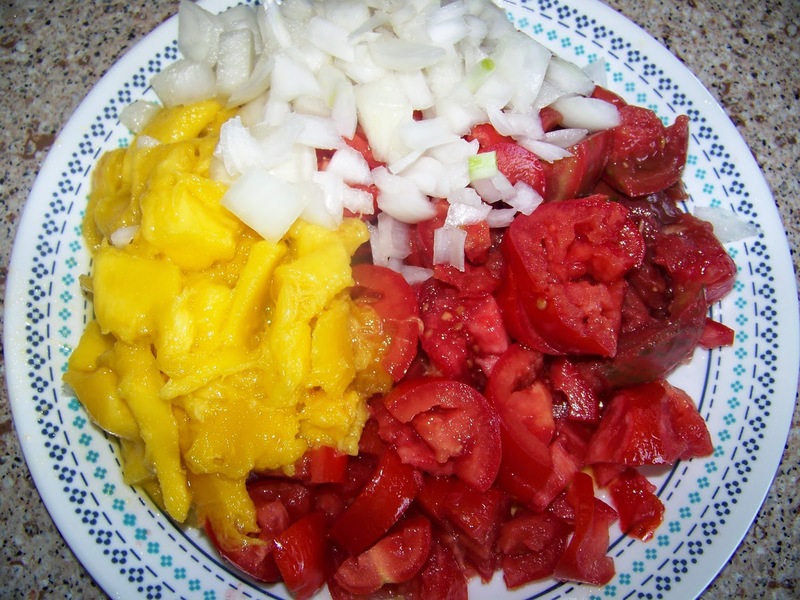 I had some very ripe tomatoes and mangoes that I certainly did not want to waste. 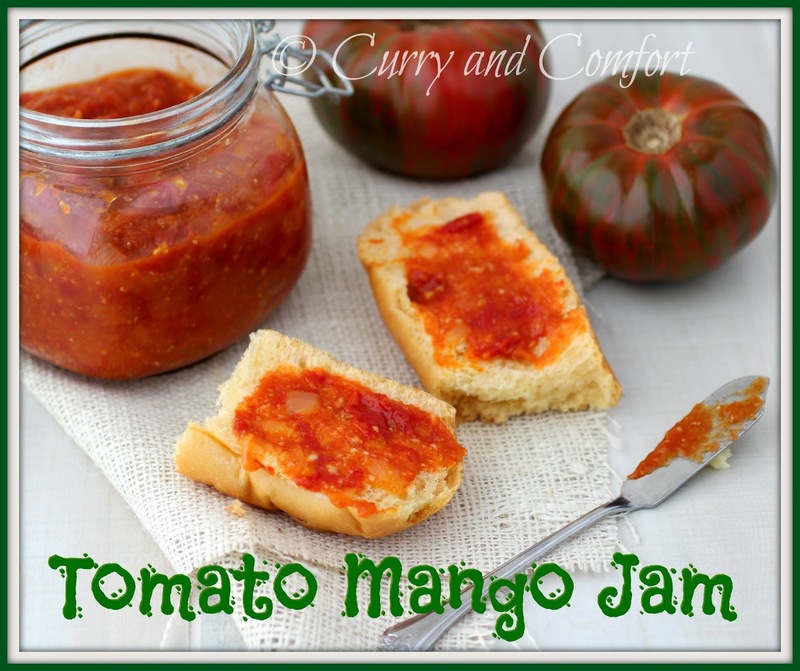 I love tomato chutney and I love mango chutney so I thought the two may work together in a spicy savory jam. 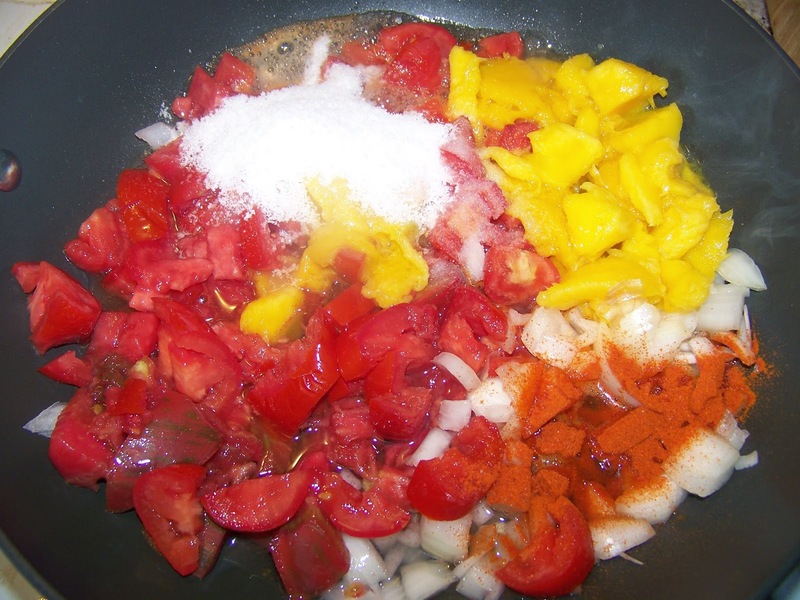 This recipe is simply chopping and cooking the ingredients together until it comes to jam like consistency. Now later this week you will see what I do to utilize this jam in a fun way for a family friendly meal. I was totally surprised by the person that went nuts over this jam... my son! He is not a big tomato fan... but he ate this jam on a toasted buttered bread and loved it. 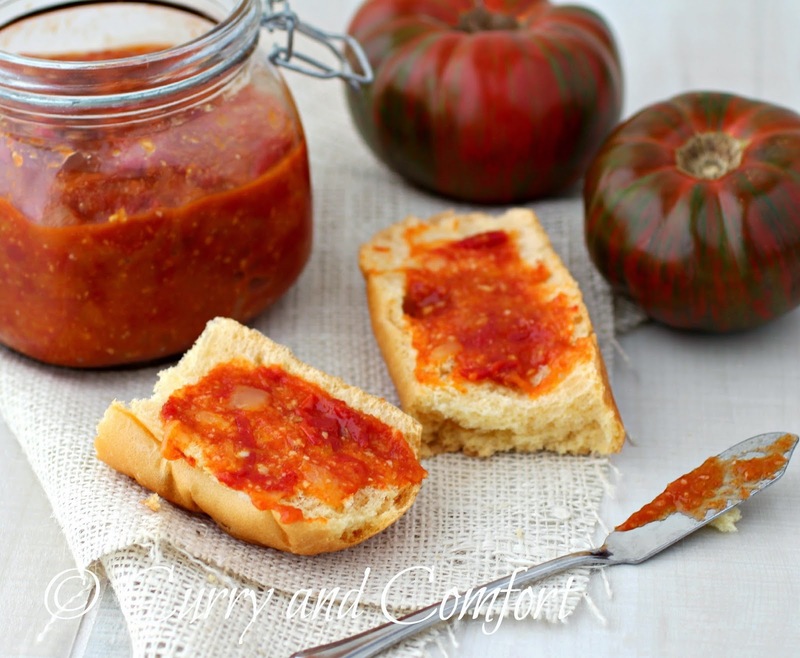 If this jam can get over his "ick" factor of tomatoes... I better jam it up more often. Prepare all ingredients to cook. 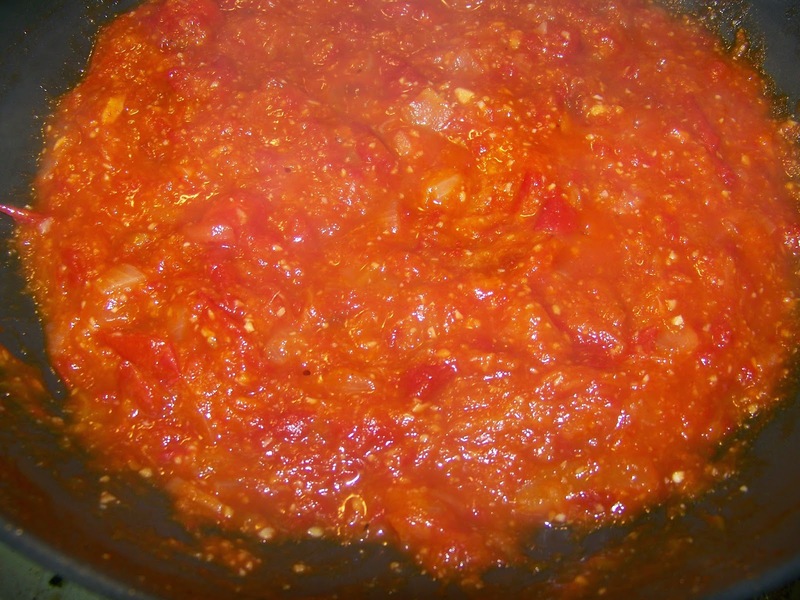 Place all ingredients in pan on medium heat and cook (stirring occasionally) for about 30 until liquid is cooked out and a jam like consistency forms. Allow to cool then place in a clean glass airtight jar and place in fridge for up to one month. Enjoy. Prepare all ingredients to cook. 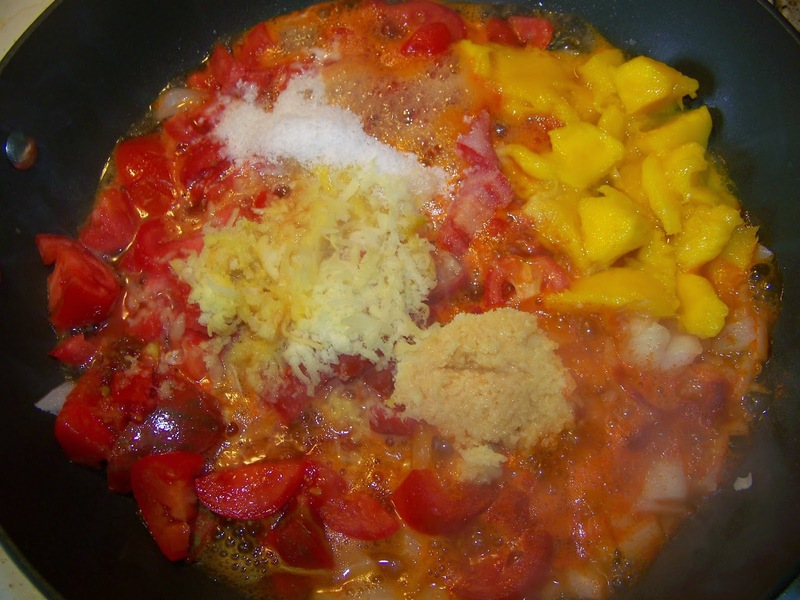 Place all ingredients in pan on medium heat and cook (stirring occasionally) for about 30 until liquid is cooked out and a jam like consistency forms. Allow to cool then place in a clean glass airtight jar and place in fridge for up to one month. Enjoy. 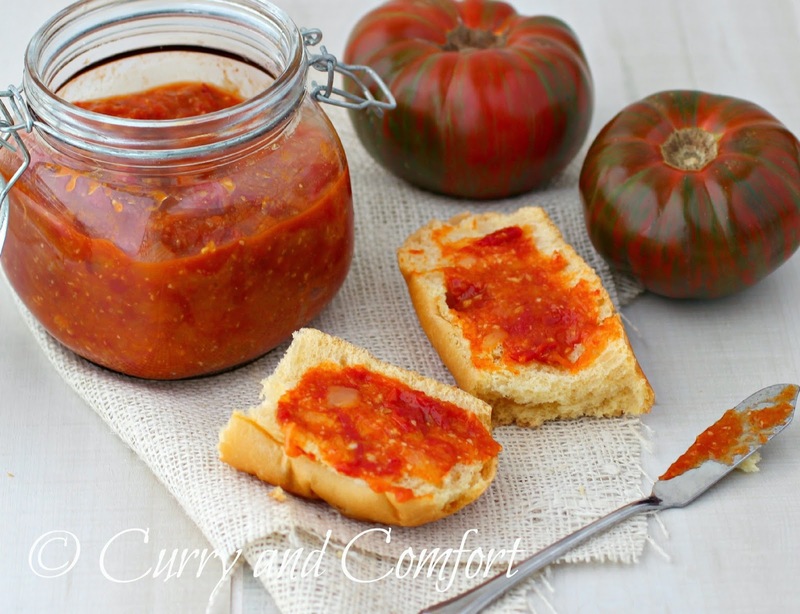 Serve with rice dishes, on toast, crackers etc..
That is awesome....love the tomato jam. Just wanted to say thank you... this recipe is bubbling away on my stove as I type and I can tell it's going to be amazing! Love Diamond Painting? Are you aware of difference between square and round diamond paintings? Do you know the difference between canvas and picture size? Read at Colorelaxation.